Women who are about to experience motherhood or planning to embrace motherhood often have concerns about what diet would be best for their offspring. Rightfully so, women should certainly learn the right ways to approach nutrition to have the most successful and healthy pregnancy. 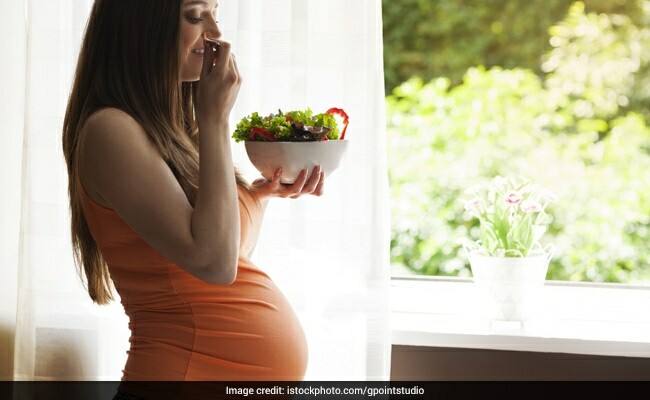 Women who are about to experience motherhood or planning to embrace motherhood often have concerns about what diet would be best for their offspring. Rightfully so, women should certainly learn the right ways to approach nutrition to have the most successful and healthy pregnancy. According to Alcoholism: Clinical and Experimental Research Journal, lower meat consumption during pregnancy is associated with an increased risk of substance misuse by their kids during adolescence. The team of researchers studied on 5,109 women and their offspring. Lower meat consumption increased the risks of offspring substance misuse among mothers with optimally functional variants of the gene that encodes a vitamin B12 transport protein. Because vitamin B12 insufficiency may have a role to play, according to the study's findings; greater meat consumption need not be advised to modify this risk. The study looked at 5, 109 women with due dates between April, 1991 and December, 1992. Evaluating their offspring, the researchers found that children of mothers who ate meat while pregnant were at a lower risk for substance abuse problems as compared to the children of mothers who were vegetarian. The study states that women are often advised to reduce meat consumption during pregnancy, for a variety of health reasons, perhaps too big a reduction can cause nutritional deficiencies that can negatively impact the development of a baby's brain. According to the researchers, among Western populations, infants of vitamin B12 deficient mothers have poor brain growth, development regression, irritability, thrive poorly and demonstrate residual deficits in cognitive and social development. This study was to point out the need to investigate potential health impacts and solutions, for some women who choose to restrict their diet during pregnancy.